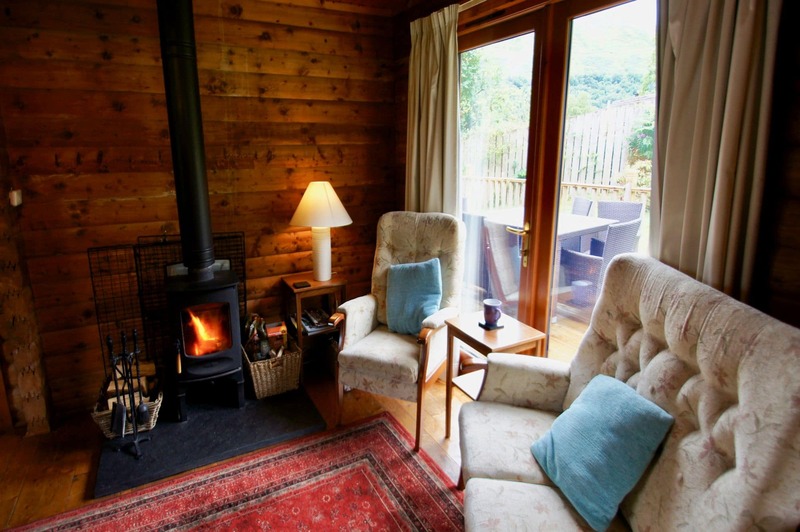 A dog friendly log cabin nearby Loch Earn and Ben Vorlic, Glen Ogle Lodge is in the village of Lochearnhead, situated in the Loch Lomond and Trossachs National Park in rural Perthshire. Available for short breaks for those fishing, cycling and climbing local munros. A cosy wood burning stove with logs supplied for after a long day walking or cycling. 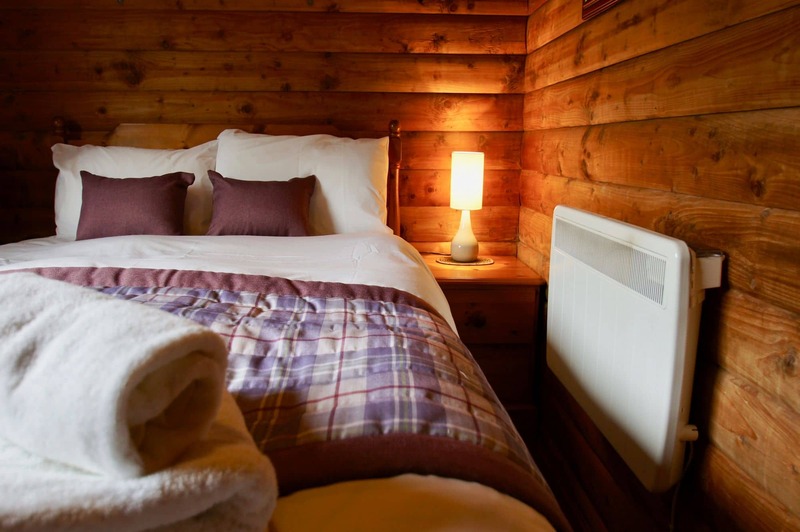 With views of Loch Earn from the front of the property and stunning starry skies the log cabin is in the perfect location where walks begin on your doorstep. The Village of Lochearnhead has a Village store, two restaurants and bars, all just a short walk away. Fishing permits are available at the Village store. 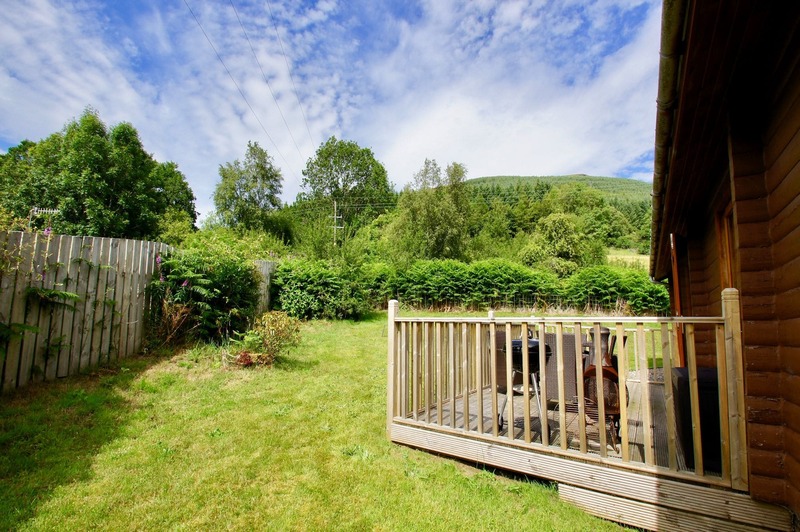 Parking is available outside the log cabin with access up a sloped gravel path and steps. To the rear of the property is a decked area with table and seating. 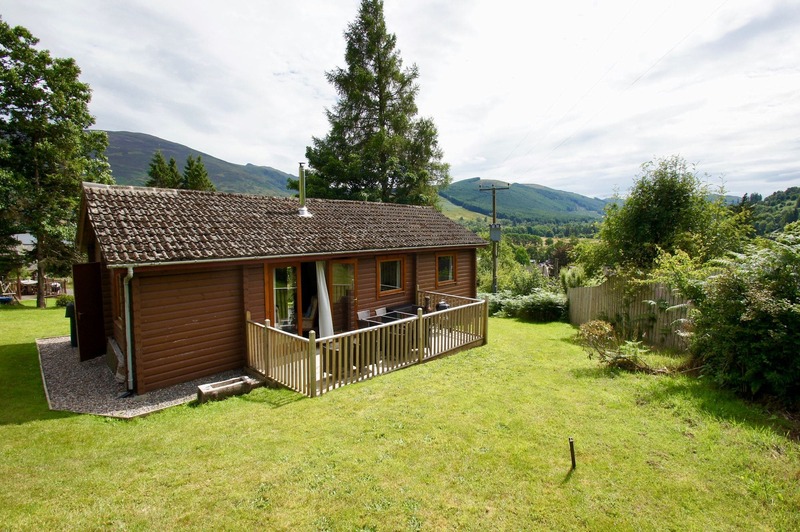 Glen Ogle Lodge is located in a development of five lodges. Inside the cabin guests will find a cosy sitting room with log-burning stove, seating for six, a television and DVD player. There is a kitchen with hob and cooker, microwave, toaster, kettle and fridge-freezer. There is also a small bathroom with shower and seperate toilet. 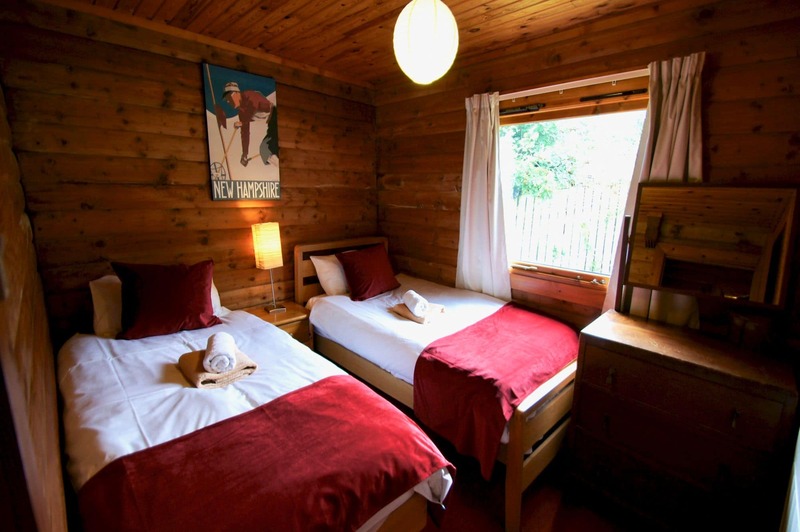 The cabin sleeps up to six, with a double bedroom, twin bedroom and bunk-bed room suitable for children. A short walk from the lodge are the shores of Loch Earn where guests can enjoy fishing (permits available locally). Nearby wildlife includes deer, red squirrels and osprey. There are two bars and restaurants in Lochearnhead as well as a village shop and post office. There is also access to the Sustrans Route 7 National Cycle Network, and several munros including Ben Vorlich. *Satellite Internet (usage may be limited). Off road car parking for 2 cars.